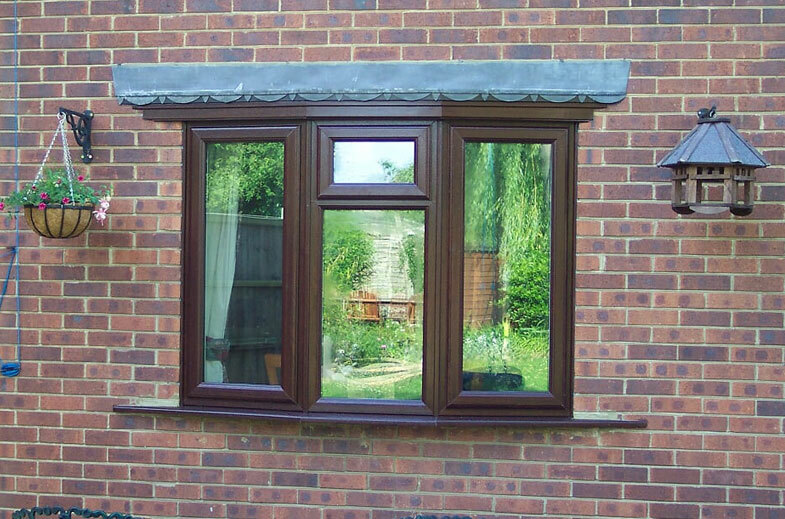 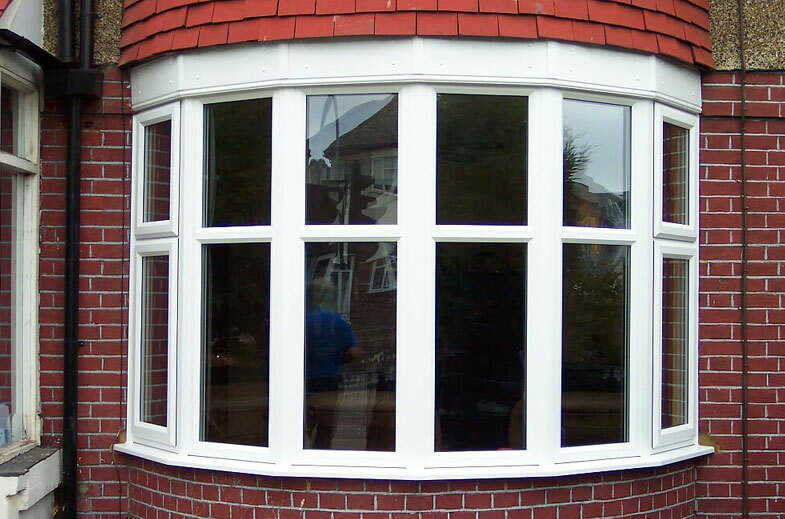 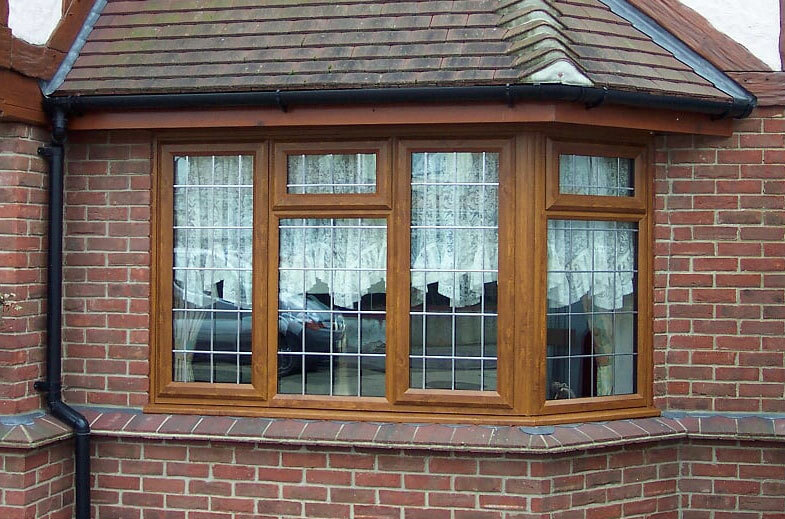 Here are the different kind of windows we supply and fit. 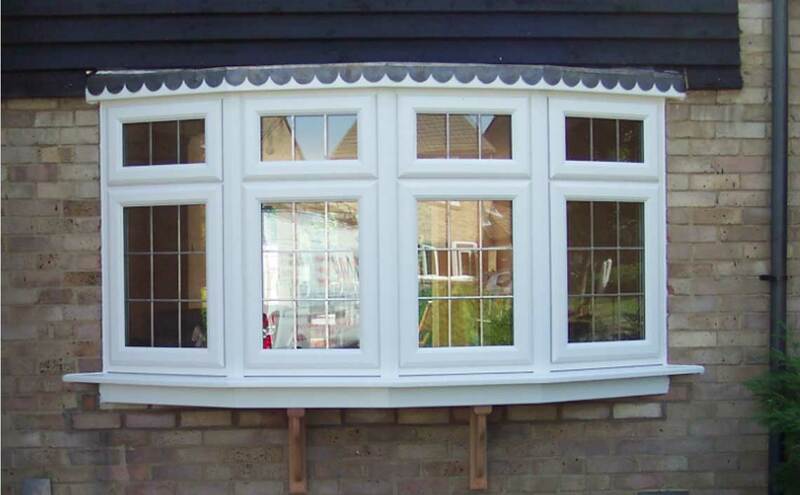 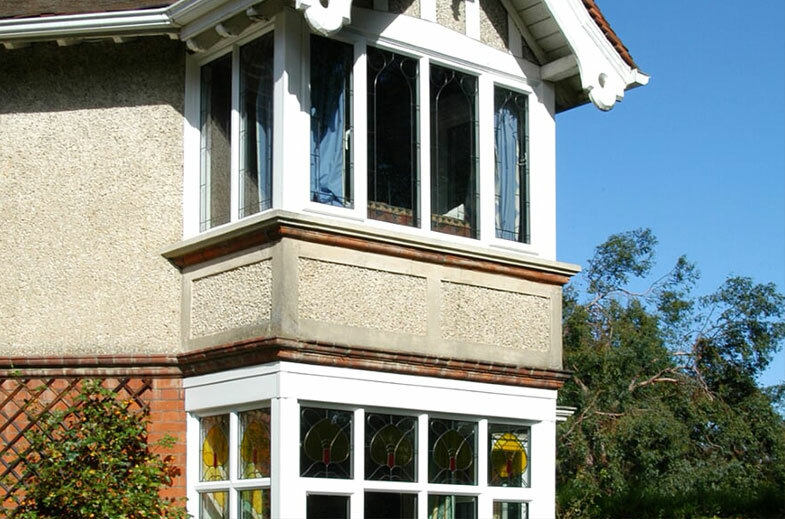 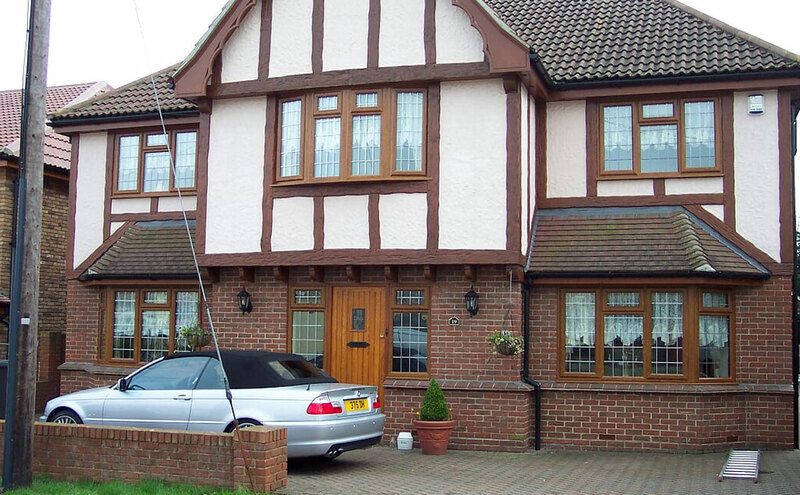 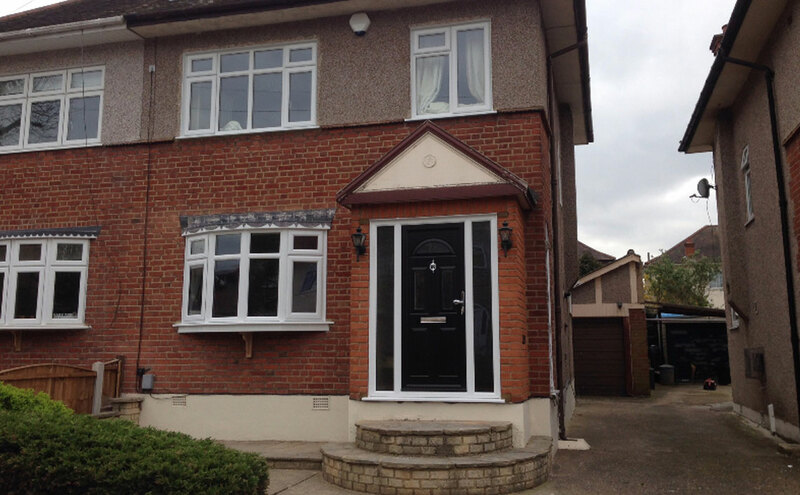 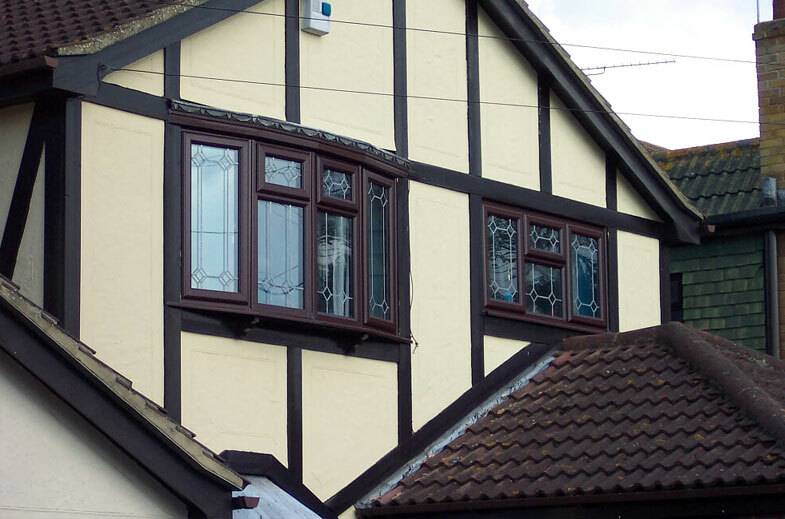 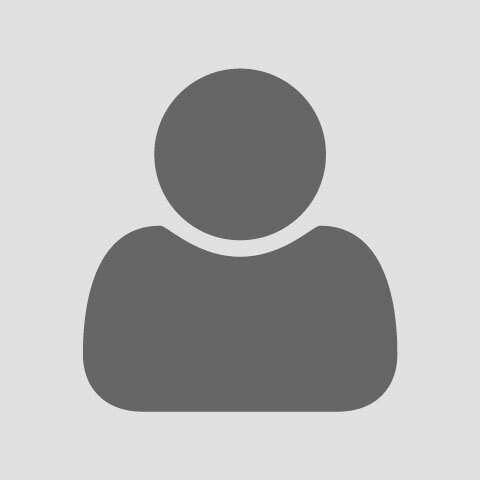 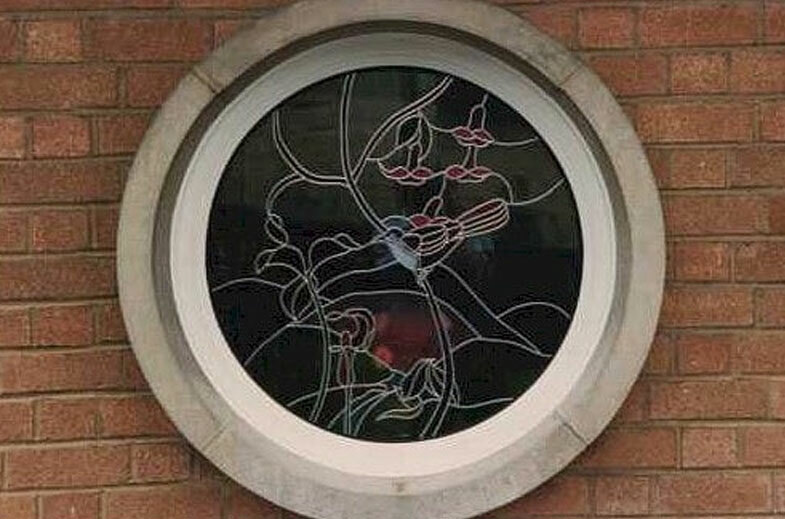 As you can see there are many style of windows for you to choose from that are all bespoke. 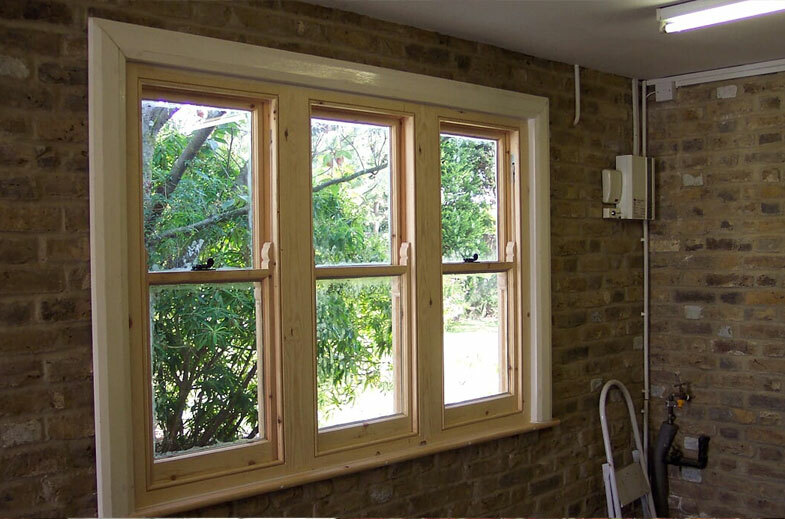 Not only do we install quality windows, we design and plan windows that will fit accurately and will compliment your home beautifully. 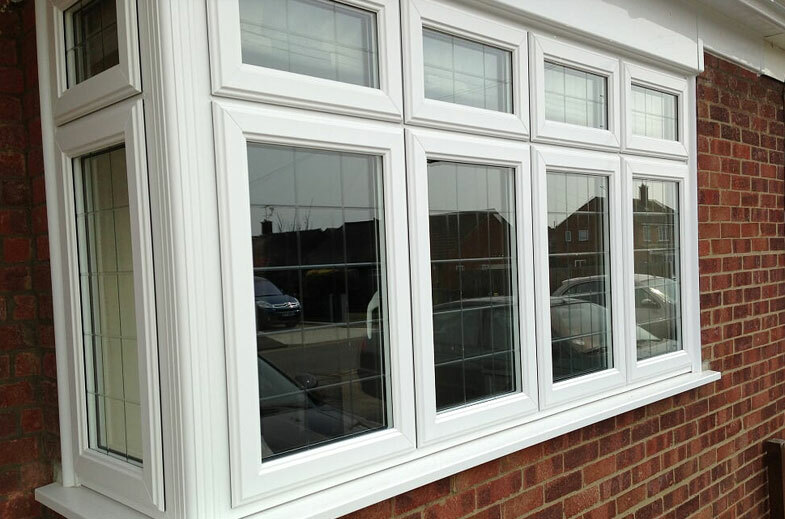 One of our window fitters will come and measure up for your new windows and give helpful advise if required.